Nathan Prillaman is a composer and producer of film, classical and electronic music from Potomac, Maryland. 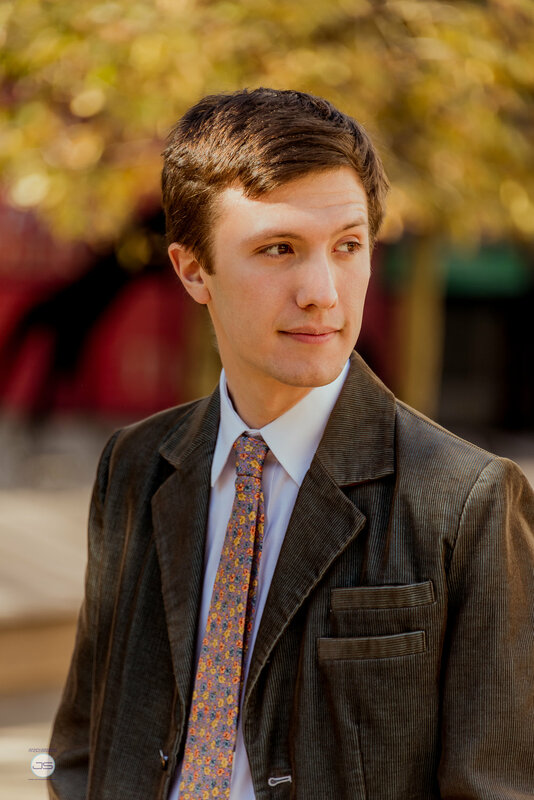 Nathan recently earned a master’s degree in composition at Juilliard, studying with John Corigliano. He also has a Bachelor’s in Music with composition studies under Kathryn Alexander and Michael Klingbeil at Yale University. Nathan currently serves on the music technology faculty at the Juilliard School. Since moving to NYC in 2013, Nathan has been active scoring movies, writing music for dance, producing for various artists, writing musicals, and working on a variety of other musical projects ranging from DSP design to recording technology consultation. Recent projects include an orchestral score and songs for the student academy award winning musical film Opera of Cruelty, a 1920s jazz and action/mystery score for the feature film Flora, (best score winner at Filmquest 2017), a chamber work for the New York Choreographic Institute (a program of the New York City Ballet) with choreographer Norbert De La Cruz III, a commission for Emery LeCrone DANCE premiered at the 2017 Joyce Theater Ballet Festival, as well as other dance and film projects across the United States. Nathan’s music is available on Spotify, iTunes, and Amazon, among others.